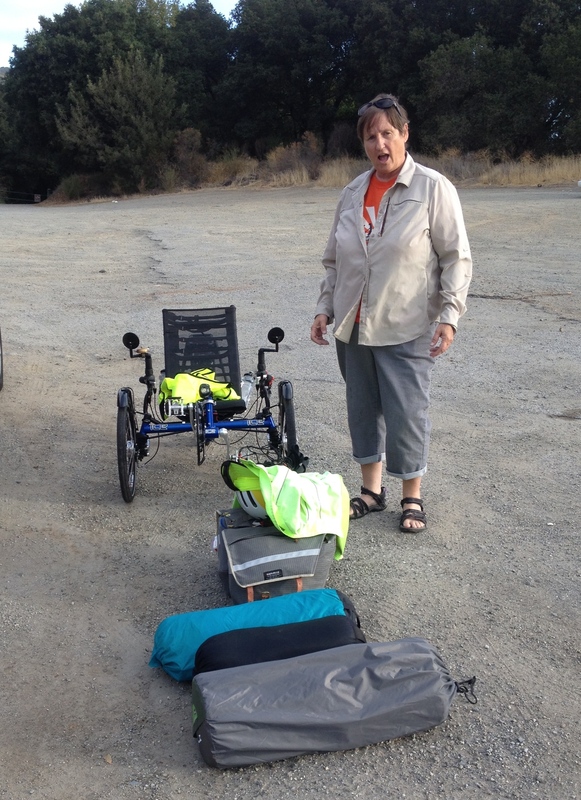 I'm a gal who just likes ambling along on her recumbent trike named Pokey or a recumbent bike with no name. I live near San Francisco Bay with my wife and a few straggly plants. I love reading about other folks' cycling adventures and aim to do more myself. Thanks to all of you for inspiring me more than you'll ever know.